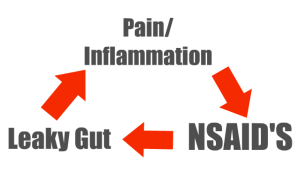 This entry was posted on Wednesday, January 25th, 2012 at 7:03 pm	and tagged with chiropractor and pain reduction, chiropractor tulsa, leaky gut, reducing inflammation, tulsa chiropractor and posted in Uncategorized. You can follow any responses to this entry through the RSS 2.0 feed. This is a wonderfull post having a lot of information in it, please keep posting like this ,so that we can get knowledge, superb work.! !